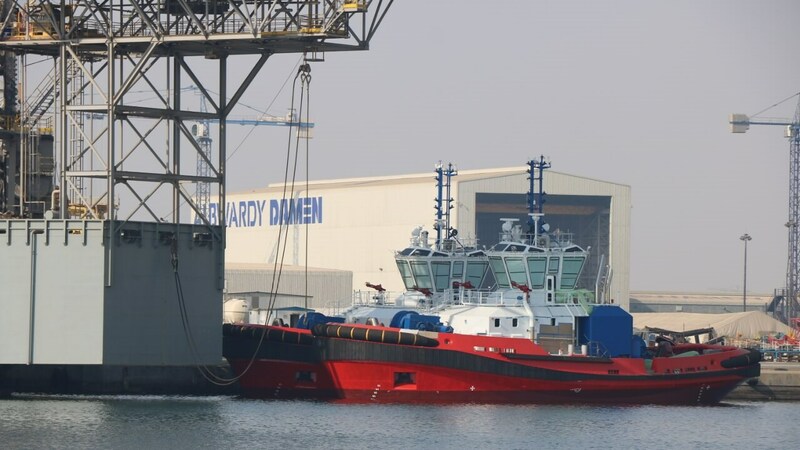 We are a joint venture between Albwardy Investment, based in Dubai and the Damen Shipyards Group, headquartered in the Netherlands. 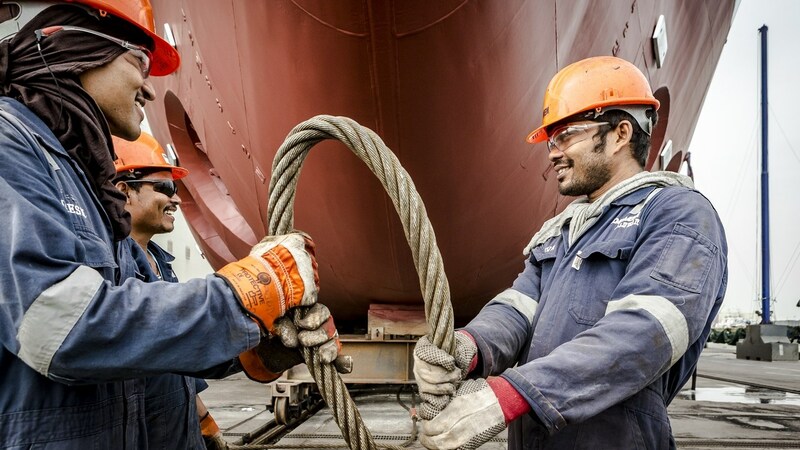 We provide shipbuilding and ship repair services to the marine and oil & gas-related industries in the Middle East. Our joint venture brings together two family owned companies with a long history. We have a total workforce of around 1100 people of 26 different nationalities in our three UAE locations: Dubai, Sharjah and Fujairah. We are proud that 15% of our staff has been with us for 15+ years. Our people are our biggest asset. 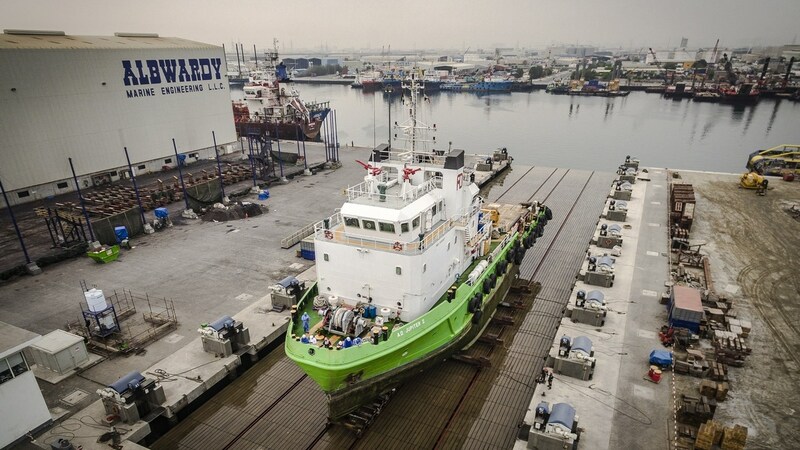 With all key competencies in-house, including an extensive engineering division, we repair and build vessels to the highest technical and environmental standards. 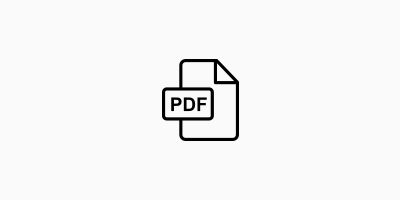 We are certified by LRQA to ISO 9001 – 2015, ISO 14001, OHSAS 18001 as well as API. 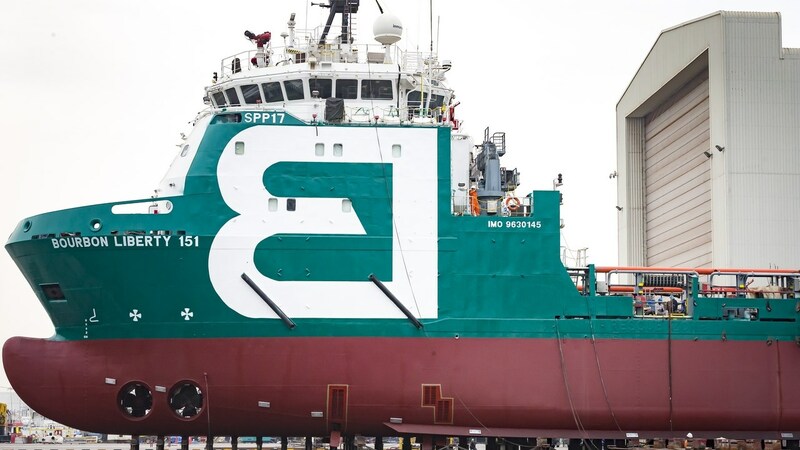 Our services include newbuilding of steel and aluminium vessels and repair and service of marine as well as oil & gas assets. 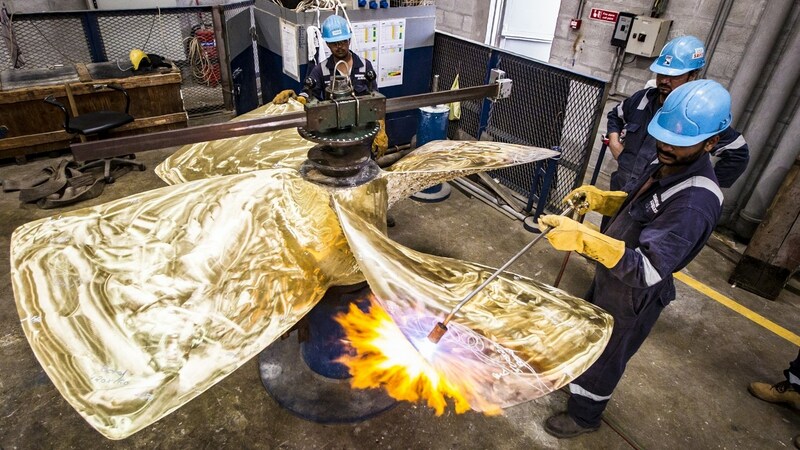 We also offer offshore and afloat repair services to clients worldwide. Our diving division offers its services, including underwater hull cleaning, out of Fujairah. 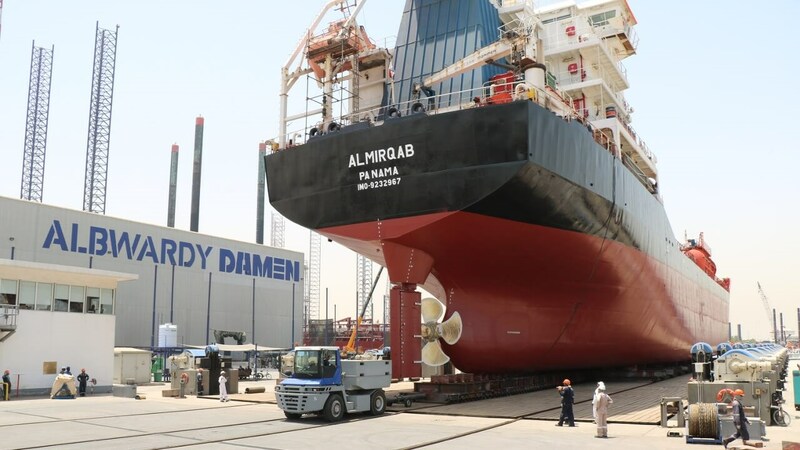 Ship repairs are offered from our locations in Sharjah, Dubai and Fujairah. With all major trades in-house we offer steel, aluminium, mechanical, carpentry, blasting, painting, hydraulic and electric repairs, mainly carried out by our own staff. 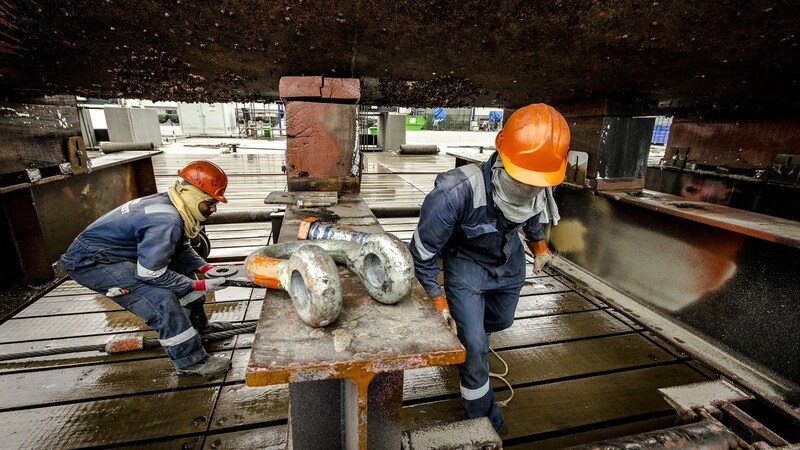 Our extensive workshops in Dubai, Sharjah and Fujairah serve as a base for our afloat repairs division. 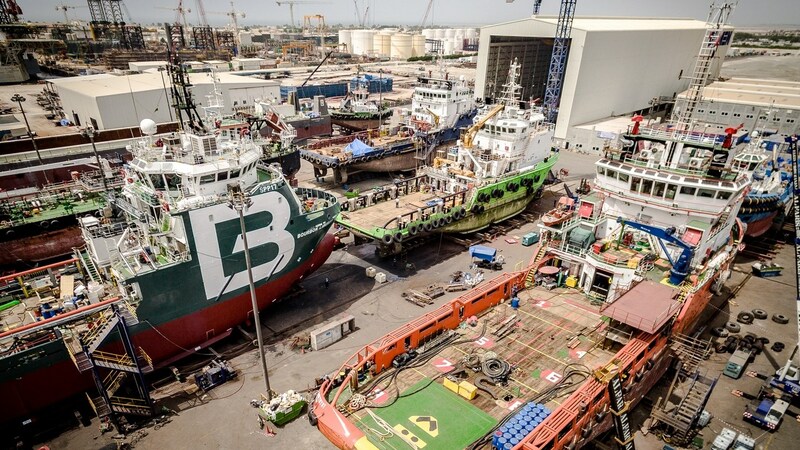 CDC & BOSIET Certified Riding squads are available to meet customer requirements onboard vessels in all UAE ports and anchorages, as well as on vessels underway anywhere in the world. 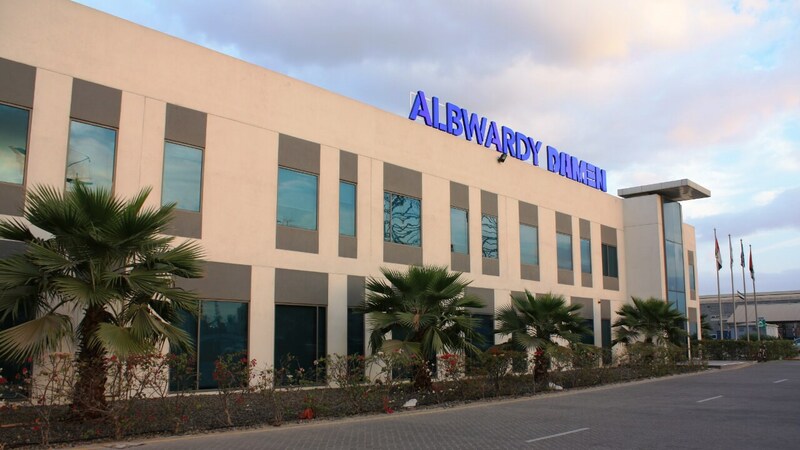 Albwardy Damen Diving has been serving the marine industry since 1995. Our diving hub is located in Fujairah Port; however, our diving teams serve all UAE ports and anchorages. In addition to the UAE we also send teams to Africa and can carry out our full range of diving services in Salalah, in the Sultanate of Oman. "Your integrated partner for ship repair services in the marine and oil & gas industries in the Middle East." 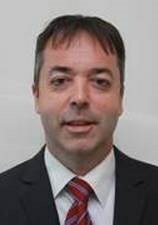 Oil & gas business unit: focus on repairs and conversion of assets (such as rigs, complex offshore ships). 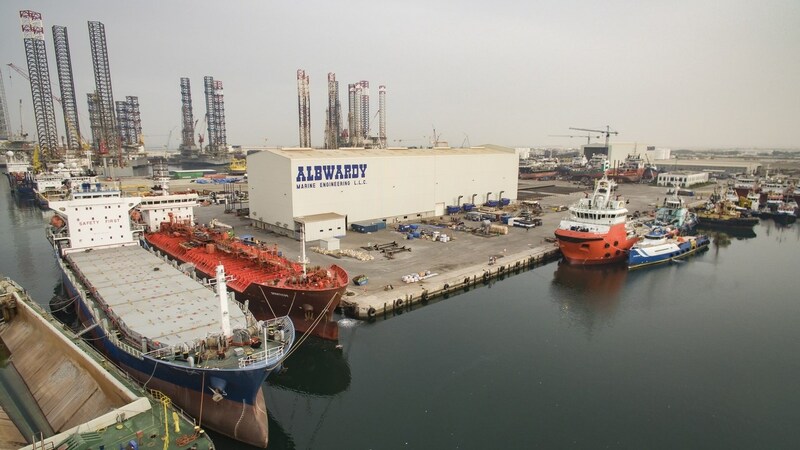 Albwardy Damen is pre-qualified by all major rig operators in the region.